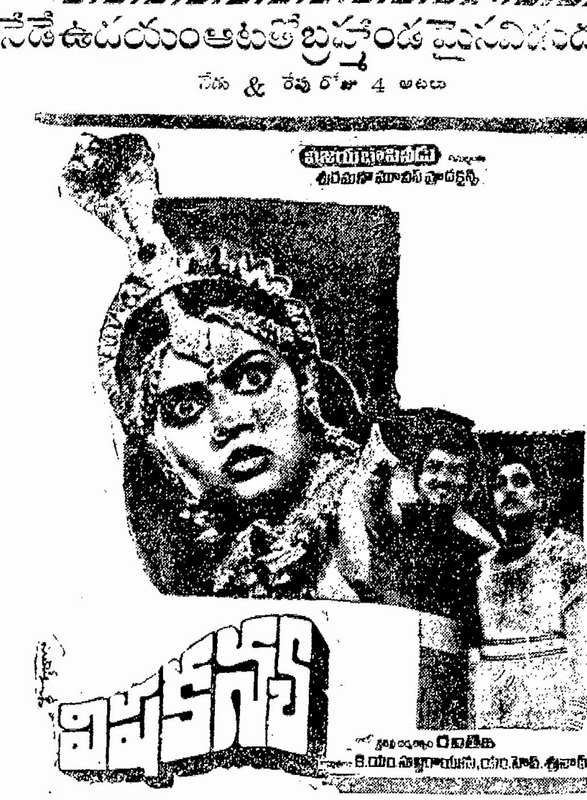 Trivia: This was based on the novel 'Tulasi Teertham' by Jonnalagadda Ramalakshmi. Trivia: 5000 candles were used for the song 'Kaapuraanikellindi kakinadaki'. Trivia: It had a 100-day run in 9 centers. The 100-day function celebrated at Hotel Woodlands, Chennai on 21 July 1985. 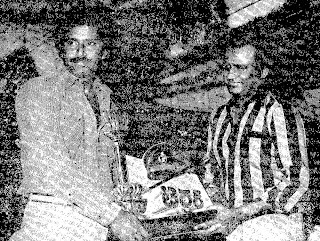 Actor Krishnam Raju presided that function, while Rajinikanth attended as a chief guest and has been given mementos to the cast and crew. Trivia: It had a 100-day run in 16 theaters. 100 days celebrations held on 14 July at Hoter Adayar Gate in Chennai. Actress Sridevi handed over the mementos to the cast and crew. Trivia: Nutan Prasad won Nandi award as Best Supporting Actor. Trivia: Krishnam Raju received AP Government's Nandi award as Best Actor. K. Raghavendra Rao received Nandi award as Best Director. 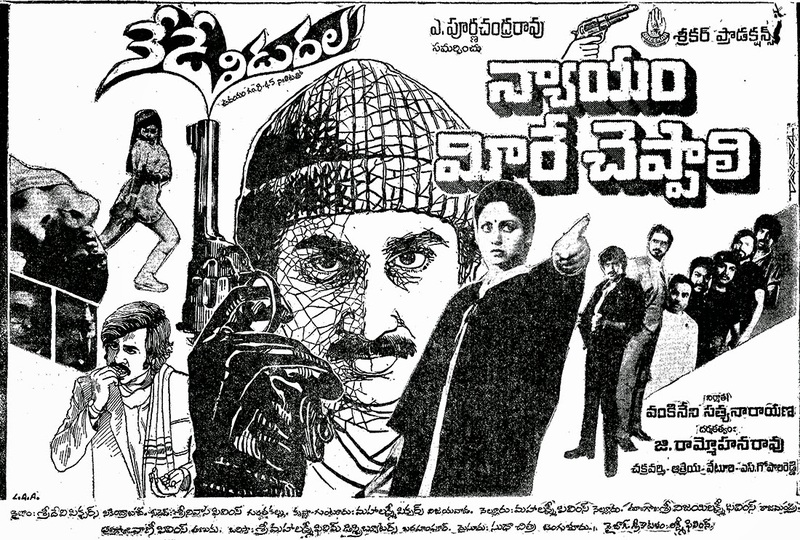 Trivia: This film got AP Government's Nandi award as a Best Feature Film. 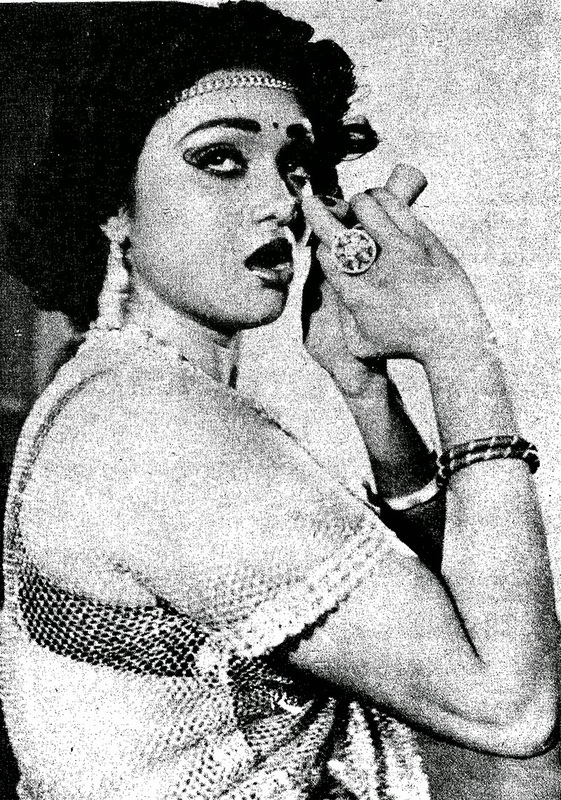 Suhasini and Sharada received Best Actress and Best Supporting Actress awards respectively. 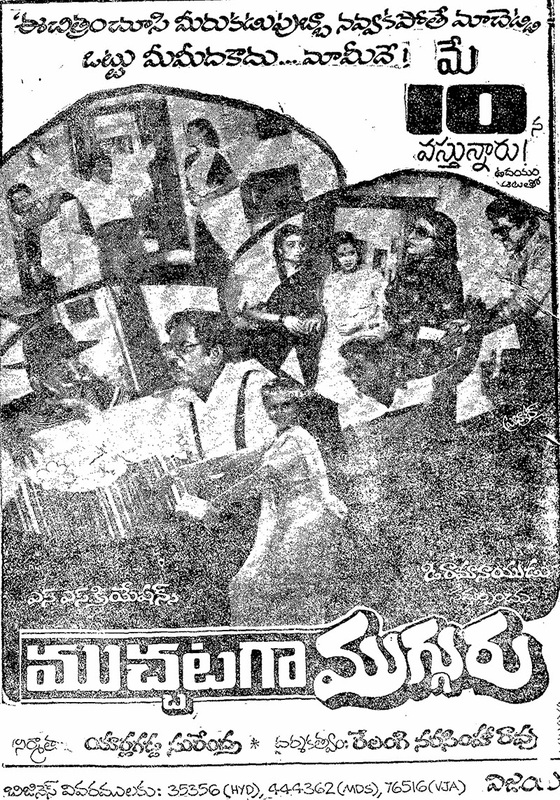 Kranthi Kumar received Bes Story Writer and Best First Film Director awards. Trivia: This was first movie as a director for actor Giri Babu. 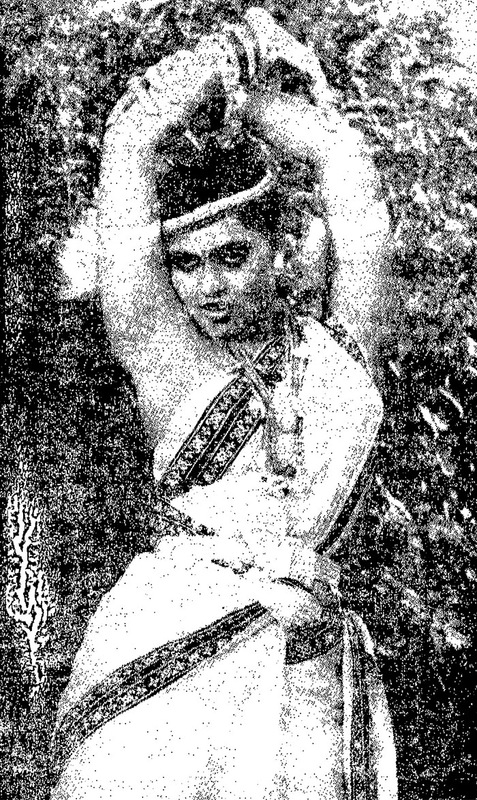 Trivia: This was first film for Raja Chandra as a presenter. He started the banner Bommarillu Art Productions with this movie. 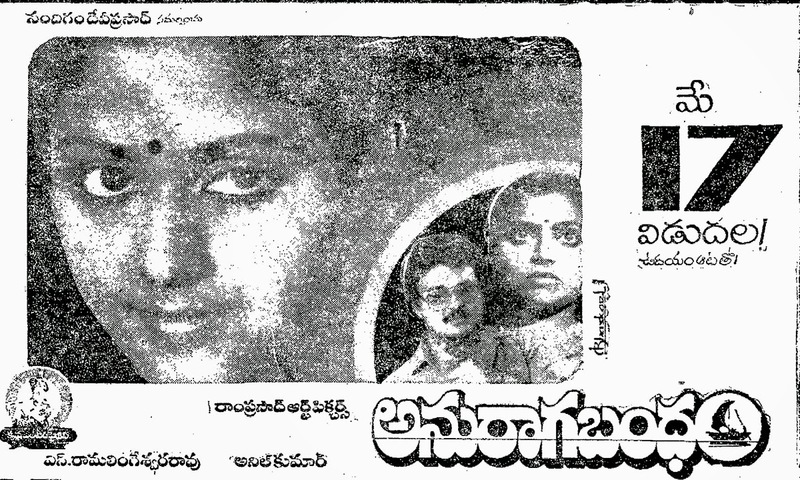 Trivia: Initially this film was titled as LINGADU RAMALINGADU, later changed as DANGER LIGHT.